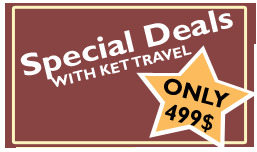 - 04 night accommodation on Lake Nasser cruise on full board basis. Arrival at Cairo international airport, where our representative will be waiting for you. 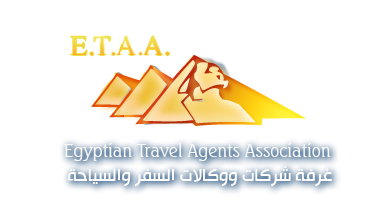 He will then meet and assist you & transferred to your hotel, Check in and overnight in Cairo. After breakfast, you will meet your tour guide at the hotel and depart to visit the Egyptian museum, the great pyramids ( Cheops, Chefren and Micerinous ) & sphinx, the citadel of Salah-el-Din and Mohamed Ali Mosque ( the Alabaster Mosque )- some free time in the area for enjoying shopping Return to the hotel and overnight in Cairo. 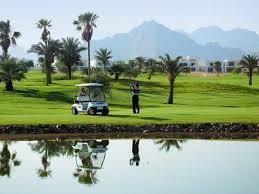 After breakfast, check out from the hotel and transfer to Cairo domestic airport to take your flight to Luxor. 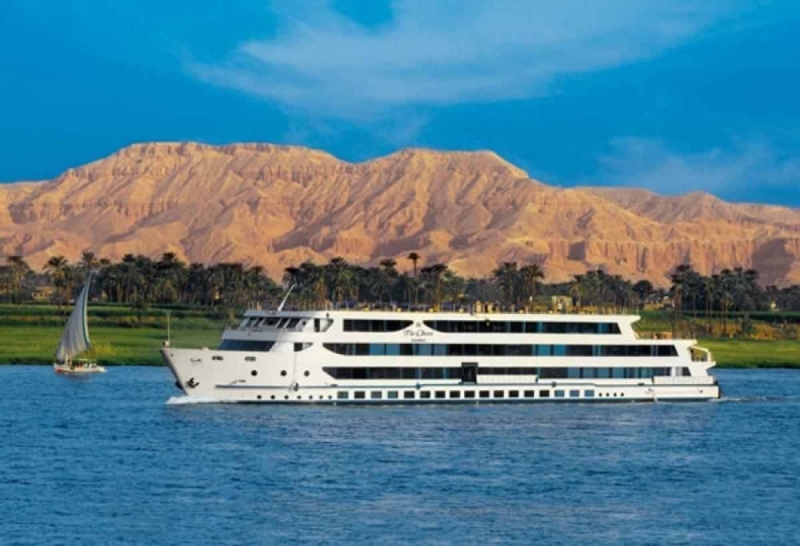 Upon arrival at Luxor airport, our representative will meet & assist you, and then you will be transferred to Nile Cruise which will be your home for the next 4 nights. Embarcation. Lunch on board. 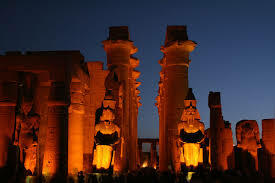 In the afternoon, you will visit the East Bank of Luxor; Karnak and Luxor temples . 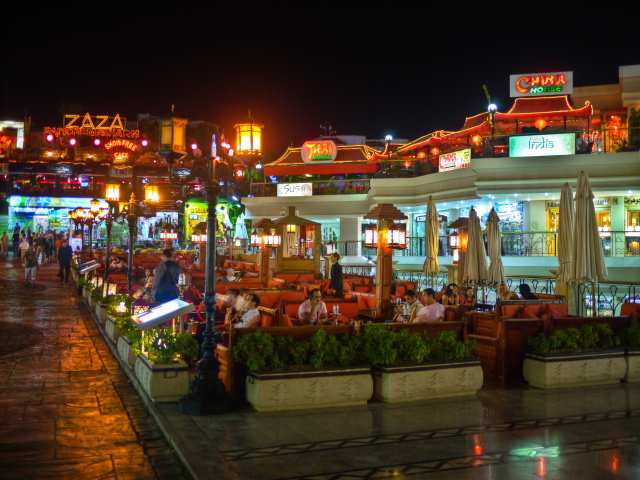 Dinner and overnight on board in Luxor. 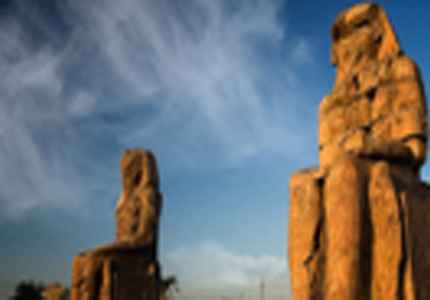 After breakfast, you will start the visits for the West Bank of Luxor where you will see the huge Colossis of Memnon, the temple of Queen Hatchepsut /Deir El Bahary& the Valley of the Kings. You will then be transferred back to the cruise for lunch. 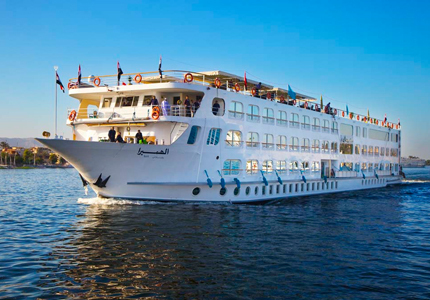 In the afternoon, you will enjoy the scenery of the Nile while sailing to Esna. Dinner and overnight on board in Esna. After breakfast, you will go to visit the huge temple of Kom Ombo. And then you will return back to the cruise and sail to Aswan. Lunch on board. 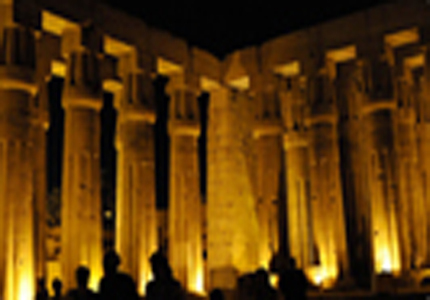 In Aswan, you will visit the High Dam and Phyla temple. You will be back on board for lunch. Dinner and overnight on board in Aswan. Check out before lunch. Visit the Botanical Gardens by felucca boat & view to Agh Khan Moslem . 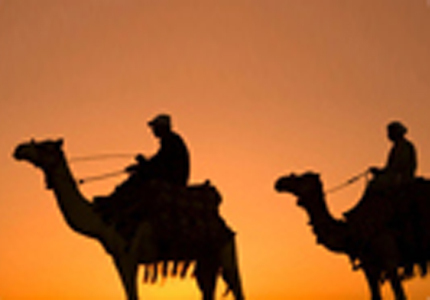 transfer to the cruise of Lake Nasser. Check in on board before lunch. 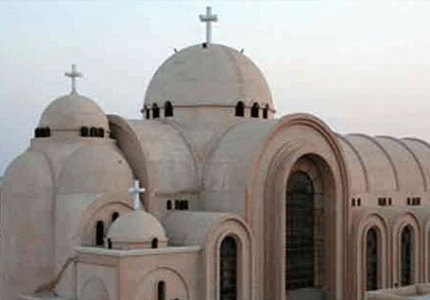 Visit Kalabsha temple, temple of Beit el Wali, Visit the kiosk of Ketassa. Lunch, Dinner and overnight on board. Breakfast. Sail to Wadi el Sebouaa. Lunch. Dinner and overnight on board. Breakfast on board. View of Kasr Ibrim fortress from the boat. Sail to Abu Simbel. Lunch on board. Visit Abu Simbel temple. 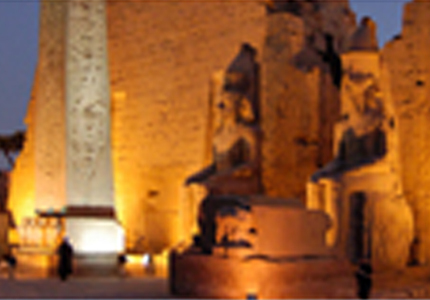 Enjoy the performance of the sound & light show in Abu Simbel. Dinner and overnight aboard the ship. Check out after breakfast. 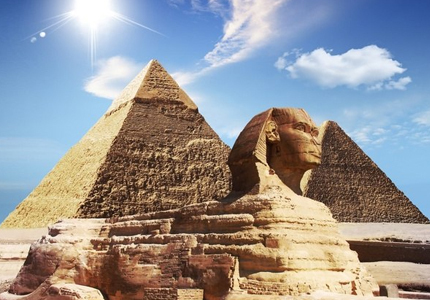 Disembarkation and drive to Abu Simbel airport to board your flight to Cairo. 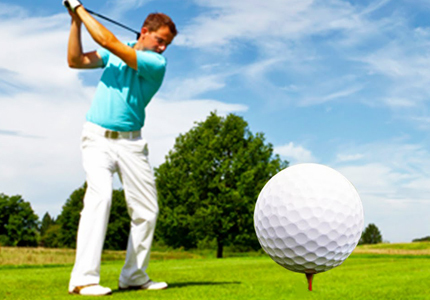 You will arrive at Cairo airport, where our representative will meet and assist you. Transfer to hotel. Check in- rest of day free. overnight at the hotel.